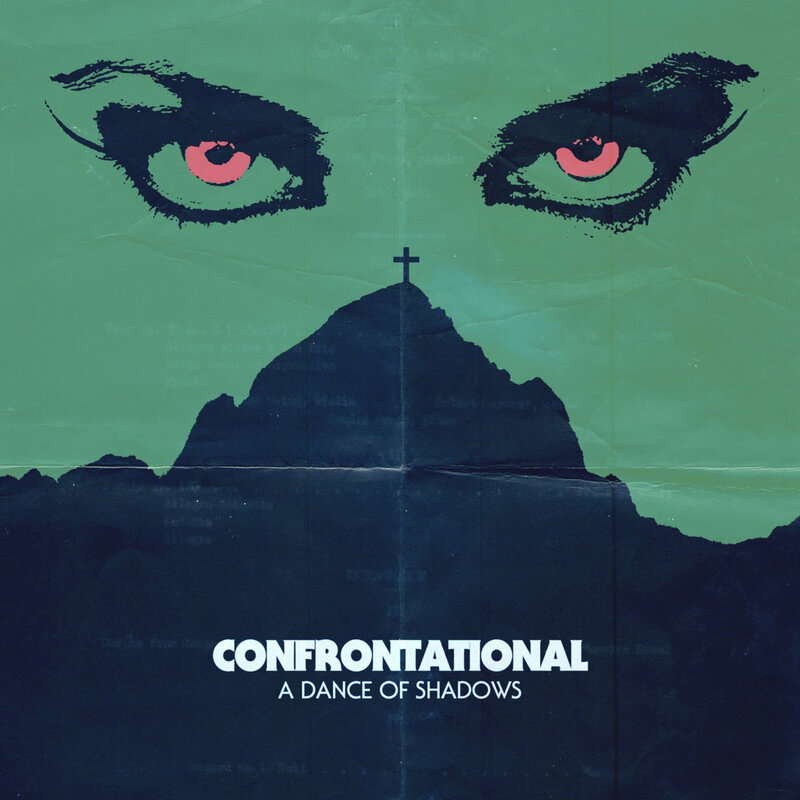 CONFRONTATIONAL-“A DANCE OF SHADOW” SOLD OUT! “A Dance of Shadow” by CONFRONTATIONAL is now sold out! so, if you find it from your vinyl pusher don’t be fool and buy it! 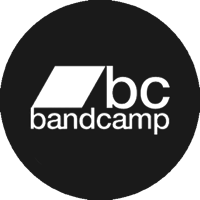 © 2019 Bronson Recordings. All rights reserved.